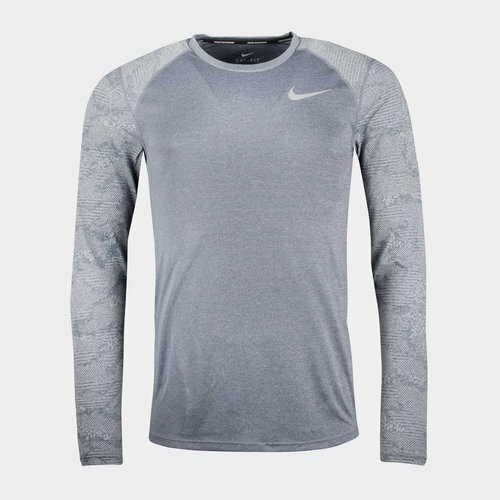 Comfort that lasts from the first mile to the very last, set new times and beat your previous PB's when you hit training wearing the Nike Dry Miler L/S Running T-Shirt in Obsidian and Heather. 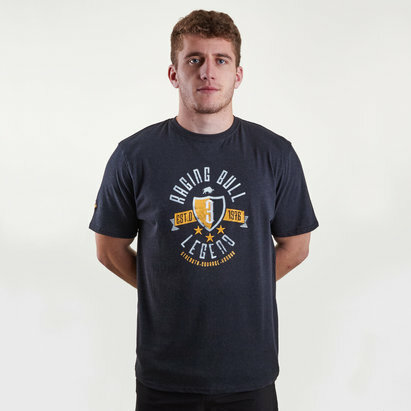 Train with a competitive edge with this running top which has been designed with Dri-fit tech which aims to keep the wearer cool and dry by wicking sweat away from the body. An additional detail comes in the form of reflective fabric which make you easier to spot when your workouts run on till late.